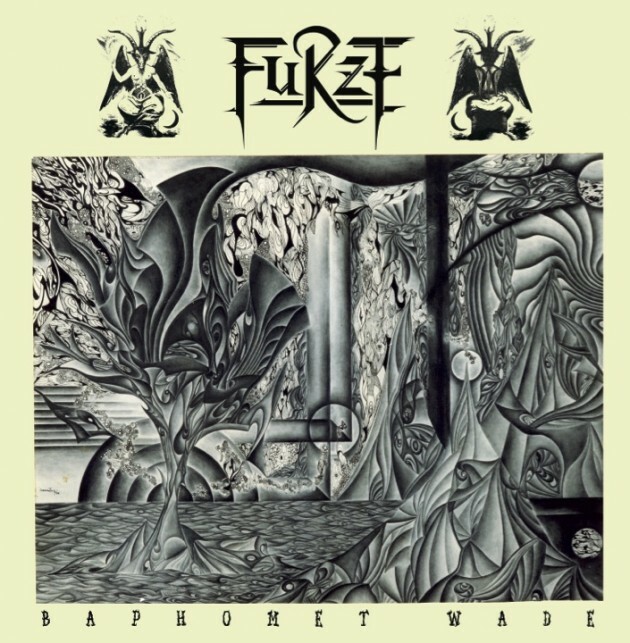 Furze is a one-man Norwegian Black Metal project. This is his sixth album. Furze’s Black Metal is not the conventional kind. Full of unusual riffs and strange melodies, Baphomet Wade is definitely not your average release. 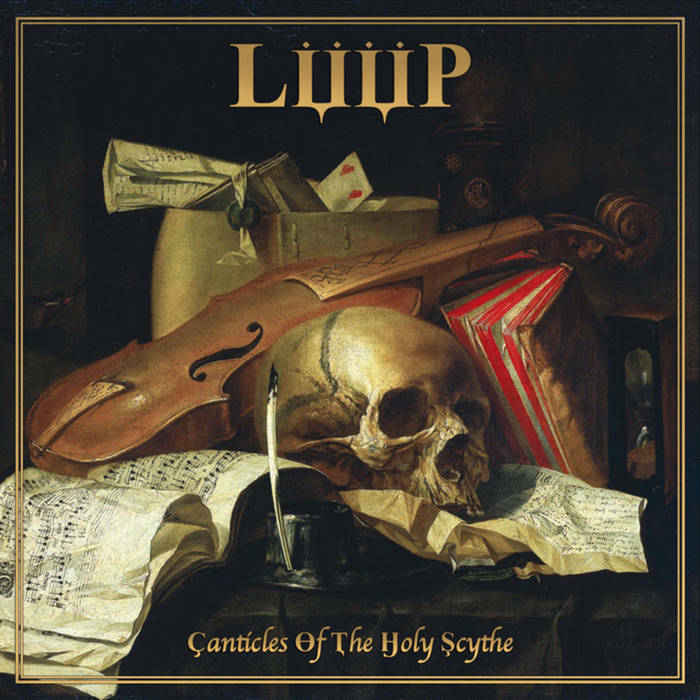 Stylistically rooted in the Second Wave of Black Metal, it’s as if this take on the genre has been interpreted through a maze of Chinese whispers, resulting in a distorted version of Black Metal that’s still recognisable as such, but isn’t quite right nonetheless. Riffs are unusual and inventive, taking their Black Metal heritage and filtering them through Doom, Psychedelia and who knows what else to end up with the twisted melodies that are on display here. The interesting thing, (one of many), is that for all of this unusualness, the songs are still very good in their own right. This isn’t wild experimentalism; there are a lot of standard components, parts and sections to the tracks on Baphomet Wade, it’s just that these standard parts are inventively created and interpreted, resulting in songs that are in many ways standard Black Metal songs, but in other ways are something quite special. A lot of it is about the guitars. Why settle for something generic when you can put a creative spin on things? This seems to sum up the mindset behind this quite nicely, and it’s one that more bands would do better to adopt. The closest I can come to a comparison would be the warped offspring of a merger between Forgotten Woods, Tjolgtjar and Sigh – individual, expressive, unusual and inspired. The end result? 41 minutes of engaging, enjoyable music that’s full of songs that grab hold and demand your attention. 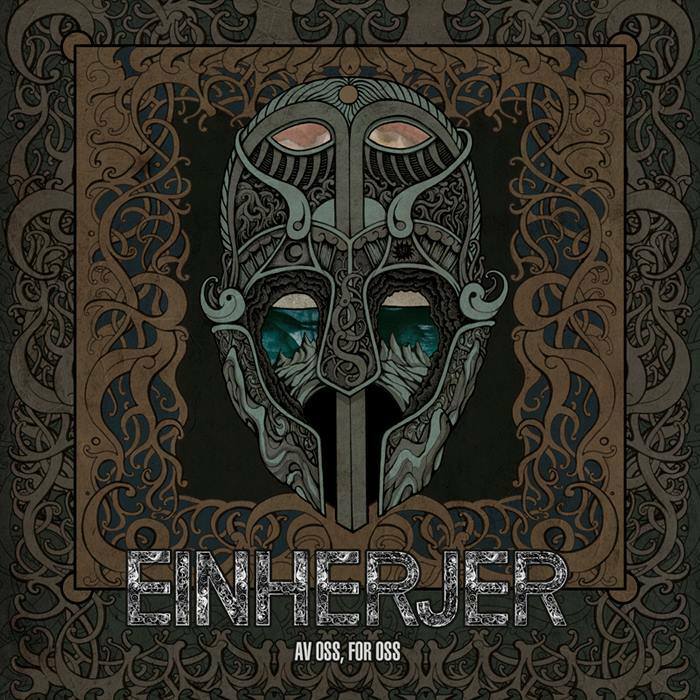 Einherjer are from Norway and this is their sixth album. They play Viking-influenced Black Metal. This is an album that has a lot of variety in it. We get melodic, almost martial Pagan-influenced interludes, scorching fury, rhythmic sections, colourful leads, mid-paced workouts, subtle keyboards, lots of interesting instrumentation and experimentation, blistering guitar solos and a cold Black Metal core. Black Metal screams, shouted group vocals/chants and other vocalisations are included across these 44 minutes. The band have a quirky, almost jaunty feel to them in places. 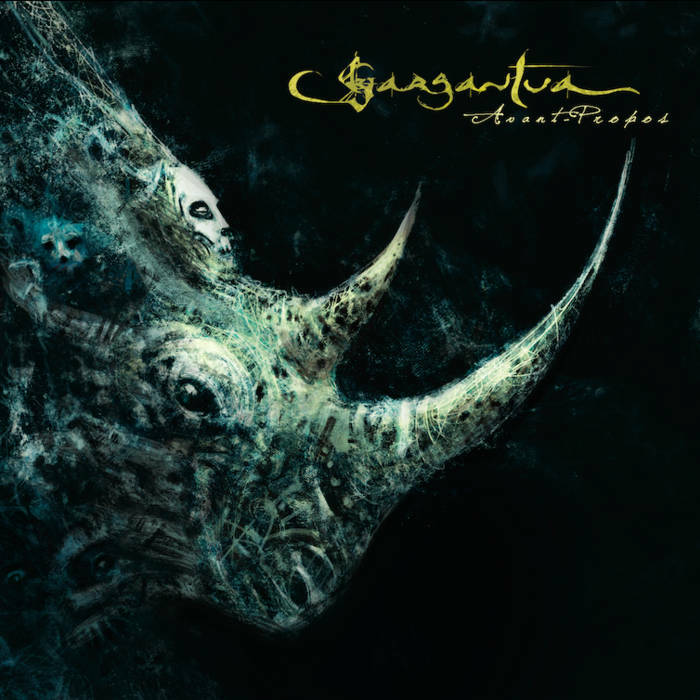 Some of the rhythmic riffing may have that Black Metal sheen but they also have a more upbeat feel to them as well, recalling bands such as Countess and Sigh being played by Darkthrone or Satyricon, perhaps. They also have a bit of a driving Rock influence to some of the guitar leads and solos; sometimes it’s just so damn Rocking you can feel the wind in your hair. 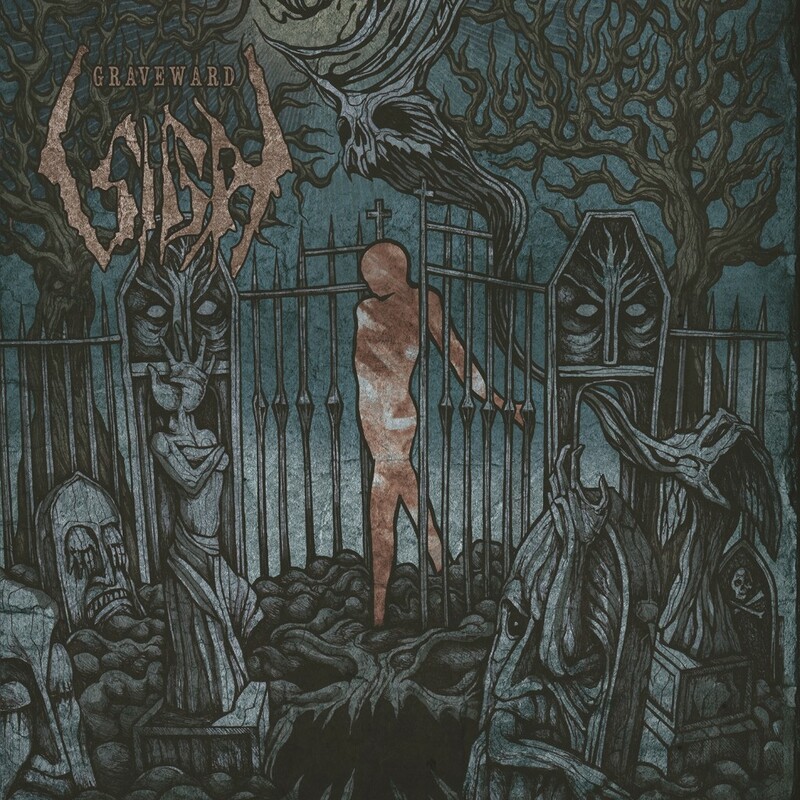 I like that each song has its own identity and the band keep things interesting by incorporating a whole plethora of different ideas and sub-styles into their central Black Metal vision. The album whirls by in a blur and is over before you know it. Av Oss, For Oss is a very strong album and a big achievement for Einherjer. Whoa! When the first track Hymn to the Gods of Yore starts you immediately sit up and take notice! This veteran Black Metal band from the Netherlands know how to make an entrance! 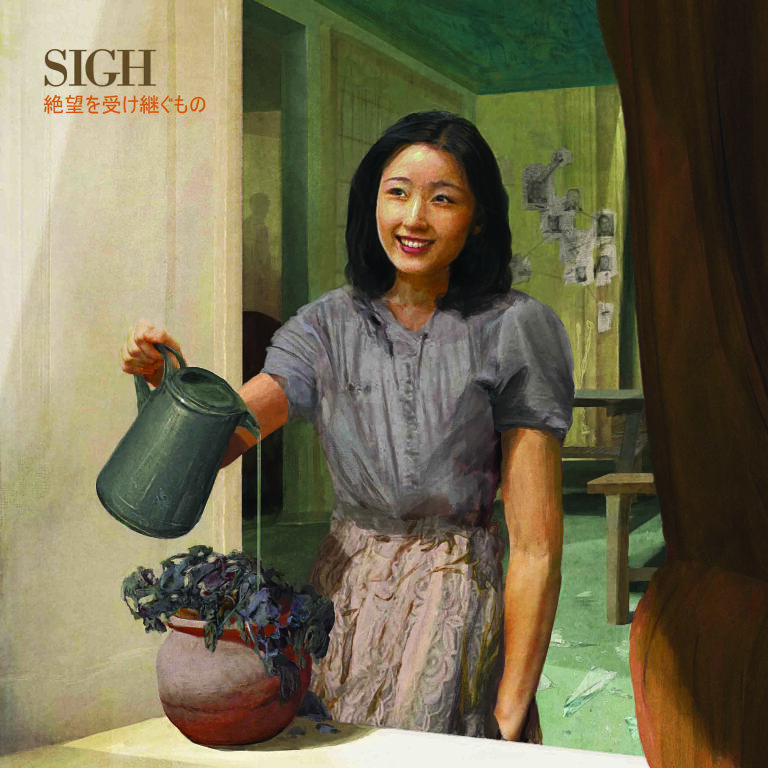 This is an insanely catchy release, especially for this genre. There’s a strong Old-School, NWOBHM feel to a lot of the riffs and the songs in general; combined with the raspy vocals and the heavy keyboards the songs just melt in your mouth and saturate the brain. There is a simplicity of songwriting to these songs that is a testament to how good they are – no nonsense or filler, just pure Metal. It puts me in mind of what Reverend Bizarre might sound like if they worshipped at the altar of, (NWOBHM-influenced), Black Metal instead of Doom. Maybe some form of unholy mix of Reverend Bizarre and Sigh…? Maybe with a dash of The Meads of Asphodel…? Hmm…Either way it’s straightforward, but well-written and effective. And massively fun and satisfying. The vocals are highly distinctive; Black Metal they may be but they seem to be competing for the role of the Devils Own Croak. Very good show! I can’t help but listen to this and smile. It’s near-impossible not to. If you include this as part of some random playlist you’ll notice that Countess stand out straight away. The band may have been around for over two decades now but they’re still a much-needed force to reckon with. Give them a listen and prepare to be hooked.